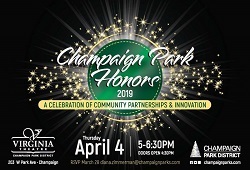 Join The Champaign Park District at the Virginia Theatre to celebrate community partnerships and innovation. 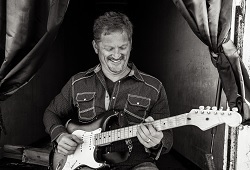 Reception with entertainment starts things off at 5pm. Hors d’oeovre and Cash Bar Reception with on stage performances by Champaign Park District’s Dance Arts and Youth Theatre programs.